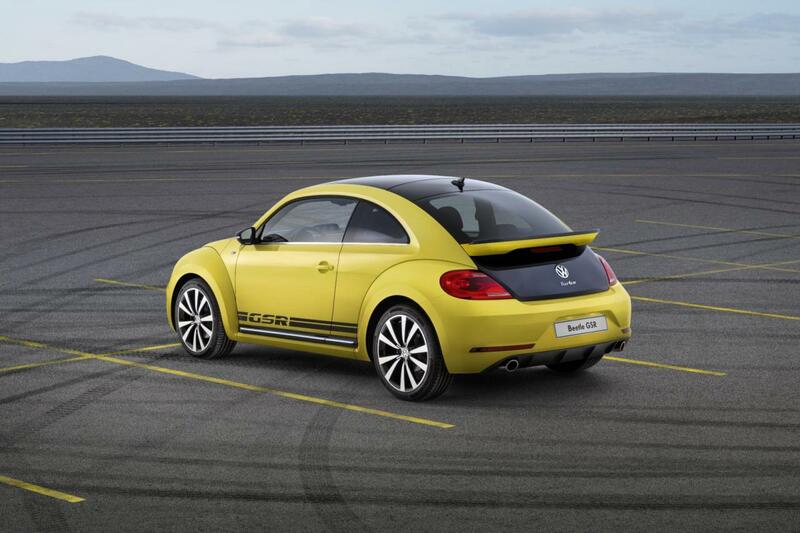 Volkswagen announced their plans to bring the new Beetle GSR edition in the States with a starting price of $29,995. The German model was seen for the first time at the Chicago Auto Show and will be produced in a limited series of 3,500 units (globally). 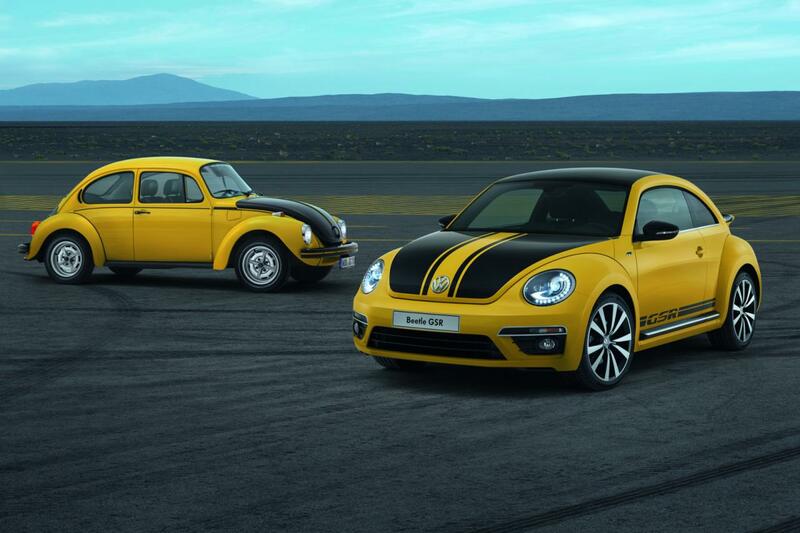 At the exterior, there is a two-color finish with a base yellow one and black stripes, 19-inch Tornado alloy wheels with 235/40 tires, R-Line front and rear bumpers, new side mirrors and side skirts. Inside, buyers will get a panoramic roof, keyless access, Fender audio system, Bluetooth connectivity and even ambient lightning. 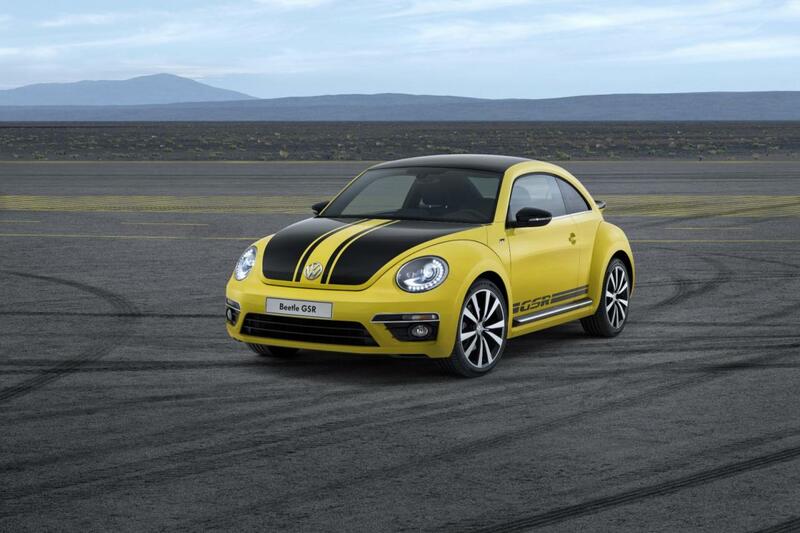 Power will be offered by a 2.0-liter TSI unit producing 210 horsepower and 280Nm of torque. Accelerating from 0 to 100 km/h takes 6,6 seconds with a top speed limited at 210 km/h. 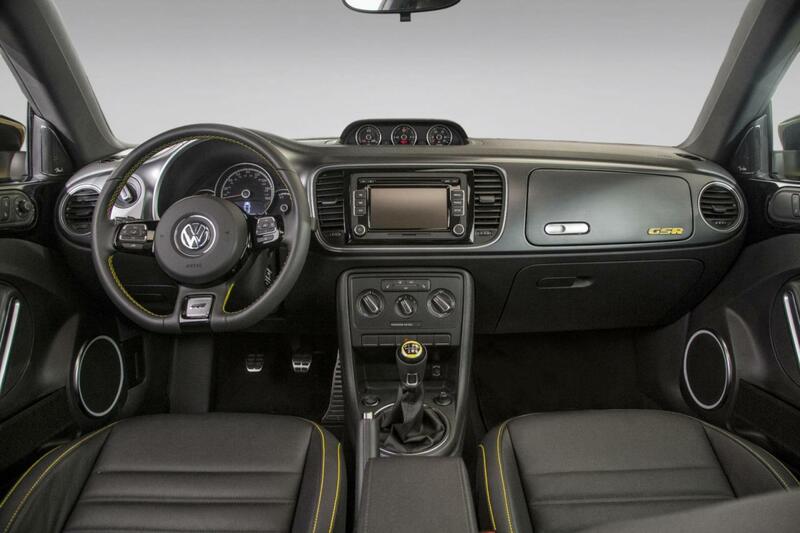 The four-cylinder unit can be linked to a standard six-speed manual gearbox or with a six-speed DSG automatic one. The latter receives a starting price of $31,095.